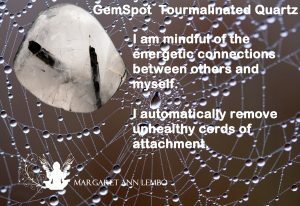 Affirmation: I automatically remove unhealthy cords of attachment. 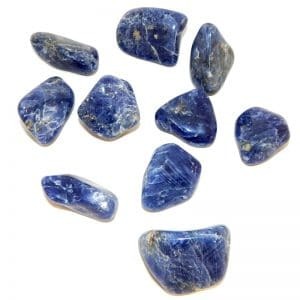 I am grounded and focused. I relax in nature to regenerate and rejuvenate my energy field. My body easily deflects electromagnetic frequencies. Spiritual uses: The black tourmaline in tourmalinated quartz helps you to ground your spiritual practice into everyday life. 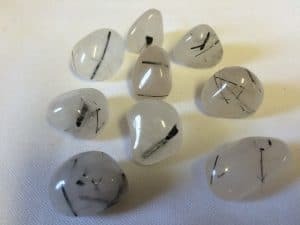 Mental uses: Tourmalinated quartz helps you return to center when you feel out of balance. It helps you focus so that you can continue to achieve your goals. 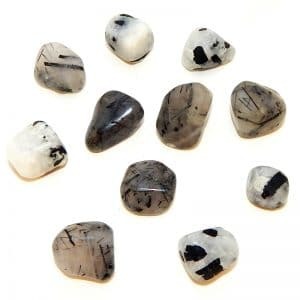 Emotional uses: Tourmalinated quartz helps to draw out dark, negative emotions so that they can be released. 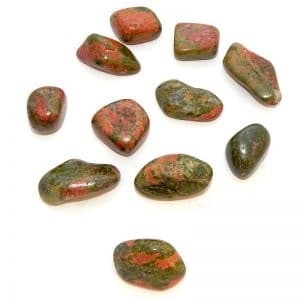 Use this stone when you overreact to a situation or a person and need to understand the reason for this negative reaction. 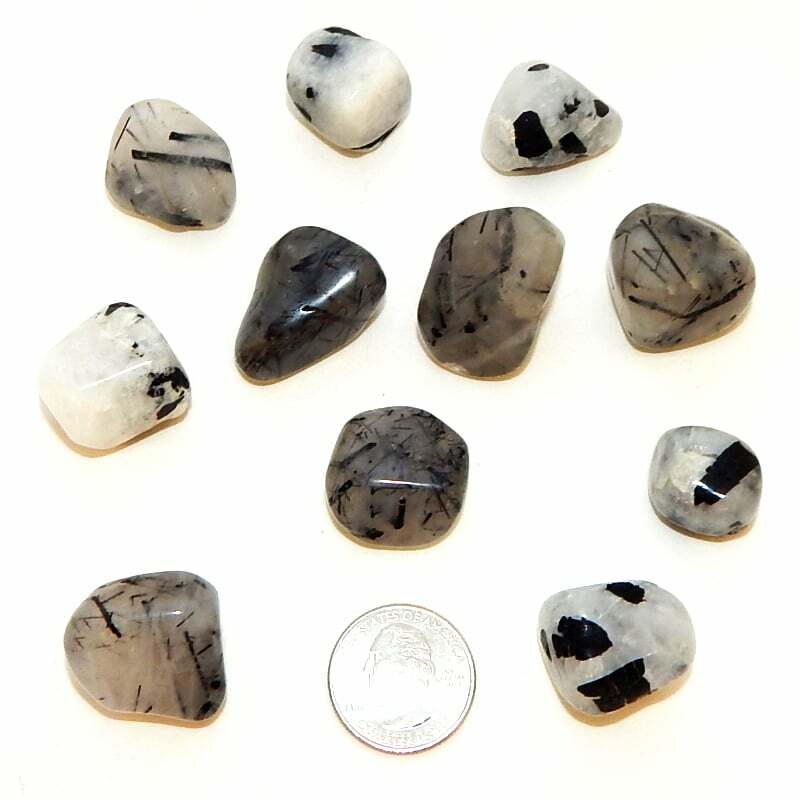 Physical uses: Black tourmaline is useful for deflecting electromagnetic frequencies emitted from cell phones, computers, and other electronic devices.